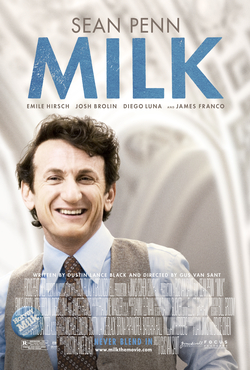 Milk (2008) | Wanna Catch a Movie? I’m not a massive fan of Sean Penn, but thought he was brilliant in this. I sobbed when he was shot, even though I knew all along it was coming. I also thought Josh Brolin was fantastic. It was a great film and more people definitely need to see it. I totally agree, I loved Brolin in this. Thanks for reading!